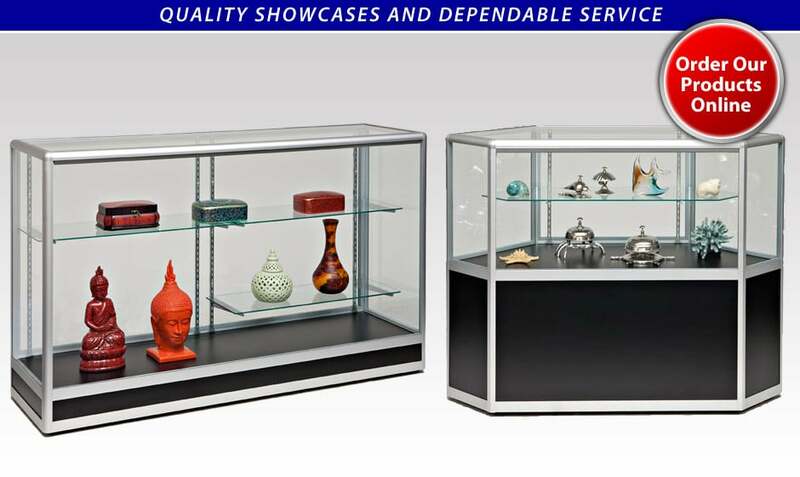 Atlantic Rentals and Sales, supplier of quality showcases to the trade show industry, has been serving the continental U.S. for over thirty years. We’re proud of the fact that this family-owned business has built its reputation on individual attention. Our philosophy is quite simple, really. We listen closely to our client’s needs, then respond immediately to their requests with the highest quality product at the most competitive price. 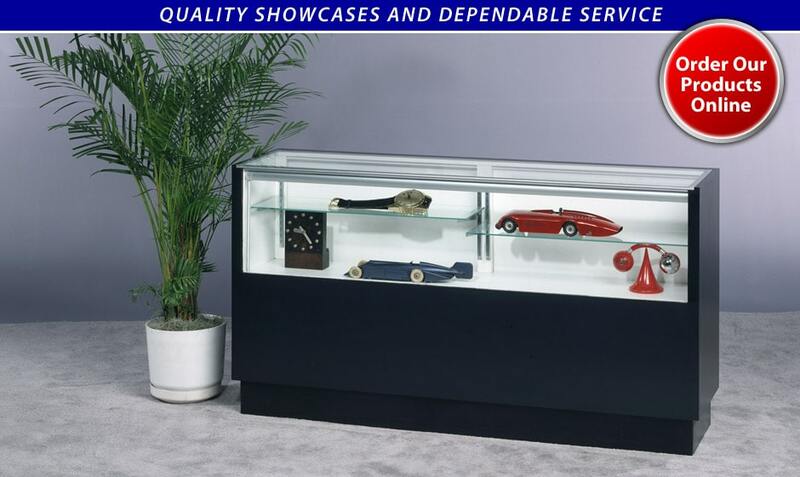 As you peruse our website, you will see that we offer a large selection of showcases in various sizes and colors. 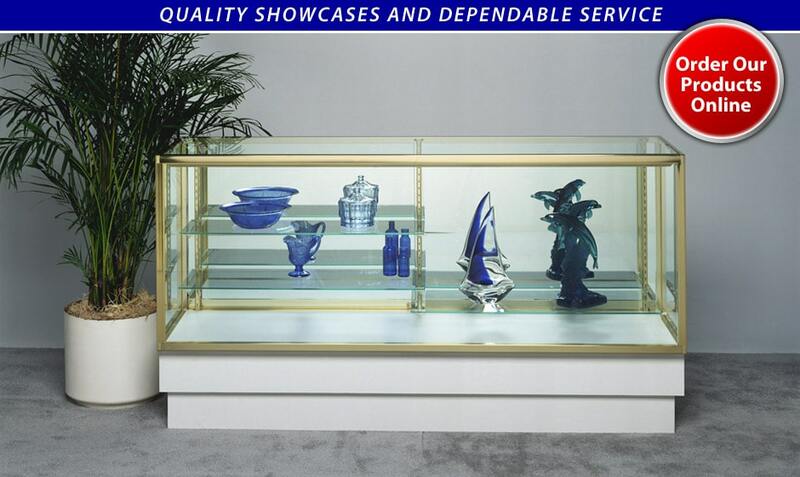 Atlantic Rentals and Sales currently services some of the largest and most prestigious antique and jewelry shows in the country. 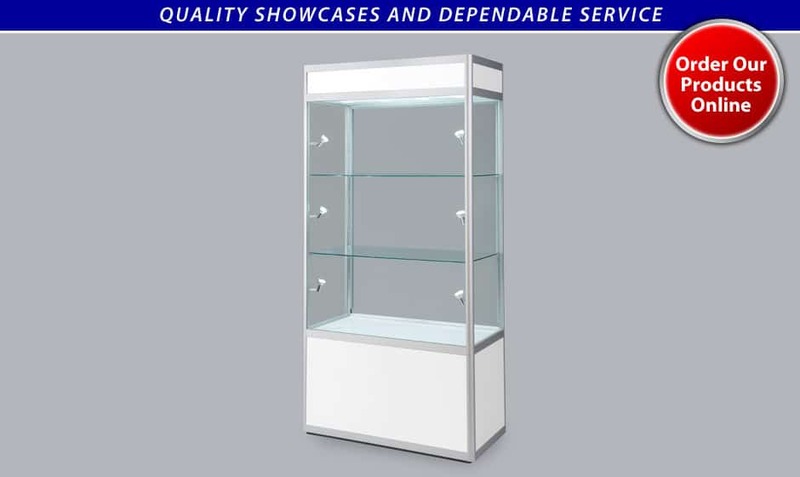 Our large inventory of wall, tower and counter cases, housed in our three warehouse locations in New Jersey, Miami and Las Vegas, enables us to quickly fill all showcase requests from our customers. 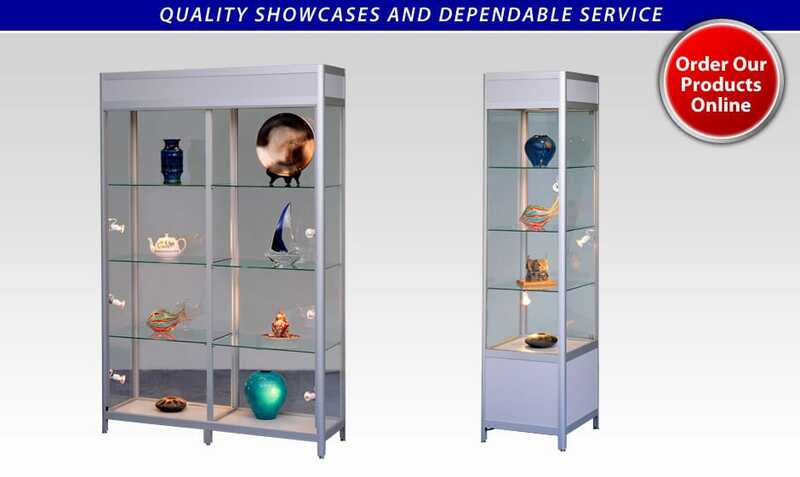 We welcome you to join our vast family of satisfied customers. 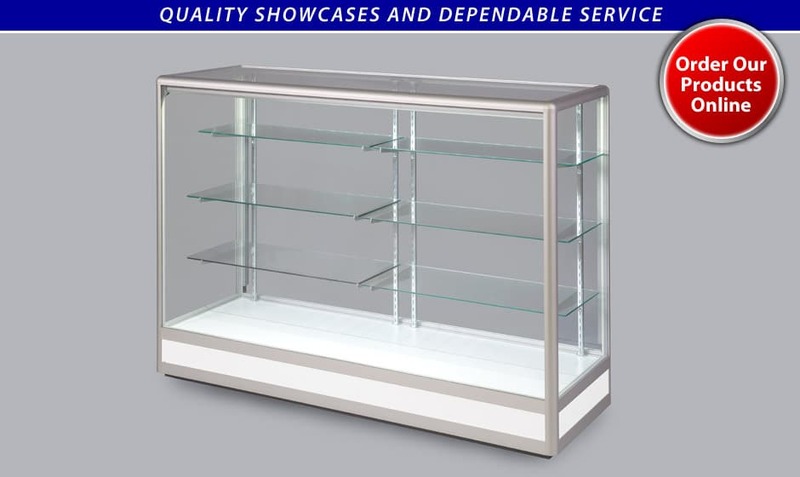 Find out why more and more show promoters are coming to Atlantic Rentals and Sales for all their showcase needs.